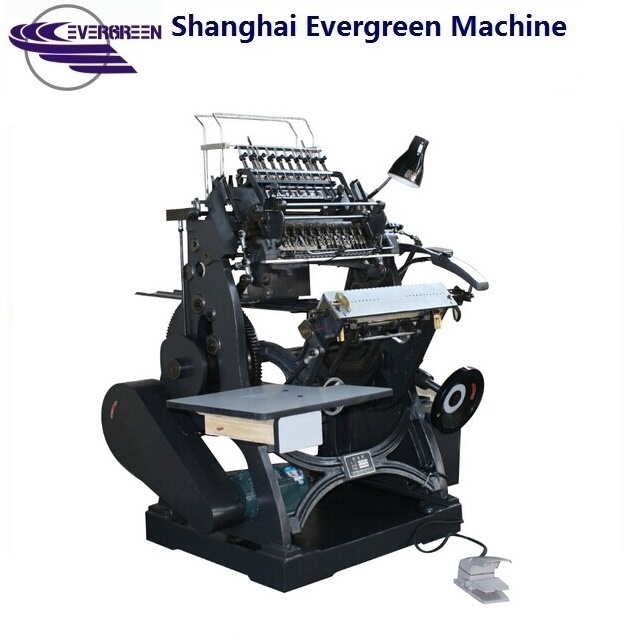 Semi automatic book sewing machine is special for book sewing and reception with high performance. 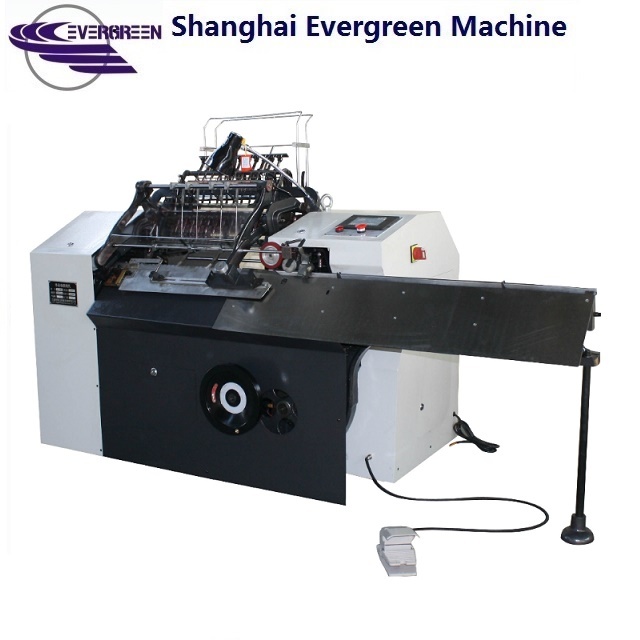 It is hand feeding books, speed display, counting and auto cutting thread. In operation, it automatically detect and control on lacking, missing folds, over folds, thread breaking, paper jams and so on. print factories, thread binding sewing books.